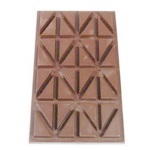 Peter's Broc Chocolate Break Apart Bar - 1 lb. 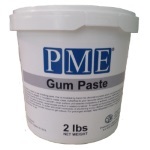 PME Gum Paste - White - 2 lbs. 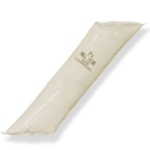 PME Premium Vanilla Rolled Fondant - Black - 2 lbs. 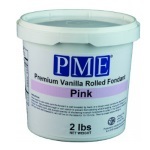 PME Premium Vanilla Rolled Fondant - Pink - 2 lbs. 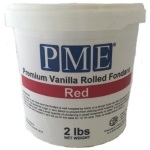 PME Premium Vanilla Rolled Fondant - Red - 2 lbs. 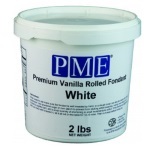 PME Premium Vanilla Rolled Fondant - White - 2 lbs. 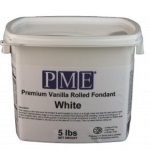 PME Premium Vanilla Rolled Fondant - White - 5 lbs. Pure Vanilla Extract w/Vanillin - 2 oz. 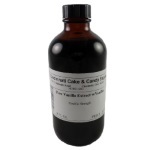 Pure Vanilla Extract w/Vanillin - 8 oz. 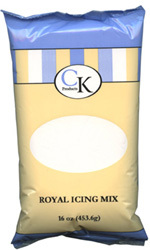 Red Velvet Cake Base - 2 oz. 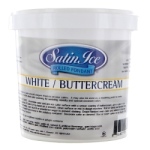 Red Velvet Cake Base - 8 oz.